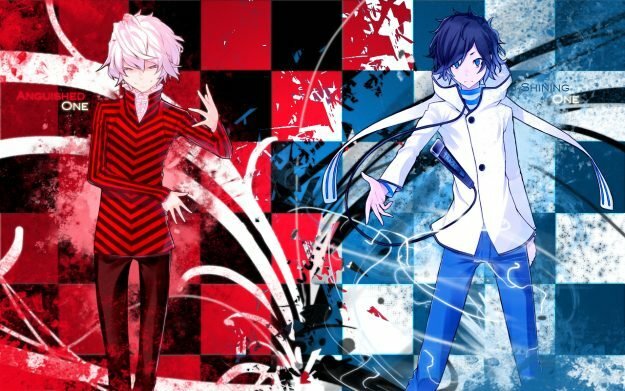 Devil Survivor 2: Record Breaker gets some brand new content this week, as well as the final trailer showcasing both story and gameplay. 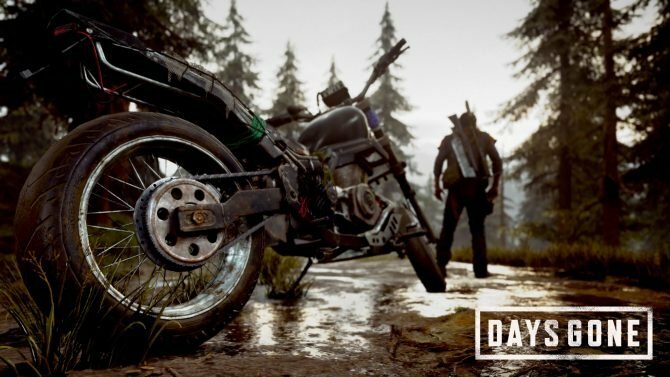 Seven days to save your friends. Seven days to rid the world of demons and the mystery behind their appearance. 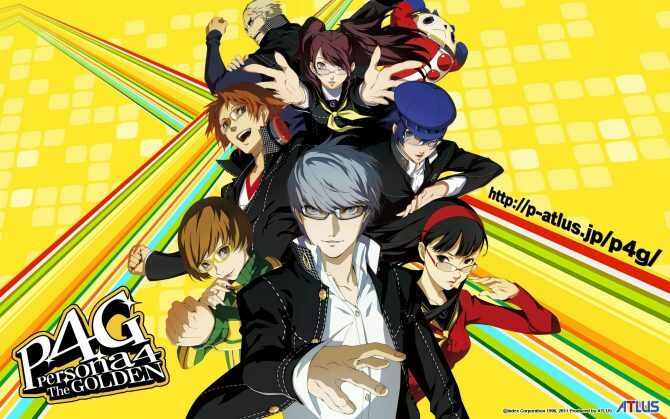 Seven days to save the world from the threat of destruction. 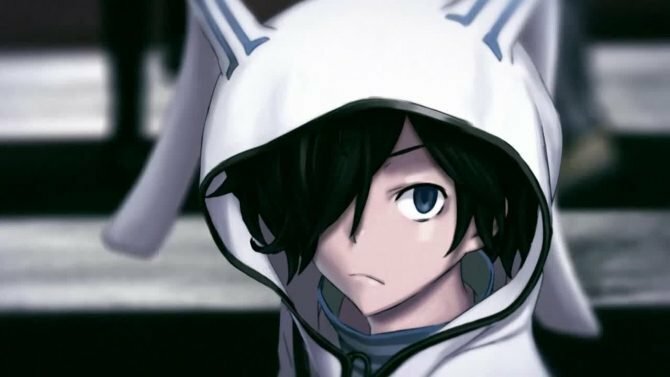 Devil Survivor 2: Record Breaker won't be out until May 5th but a new combat trailer for the title -- showcasing the ins-and-outs of battle -- should make the wait a little easier. For those still on the fence when considering buying the pre-order/limited edition of Devil Survivor 2: Record Breaker, Atlus USA's PR Manager John and Intern Brent recorded a handy unboxing video. Coming back to Devil Survivor 2: Record Breaker is the Demon Auction mechanic, which is the main way to acquire new demons (that and fusing of course). 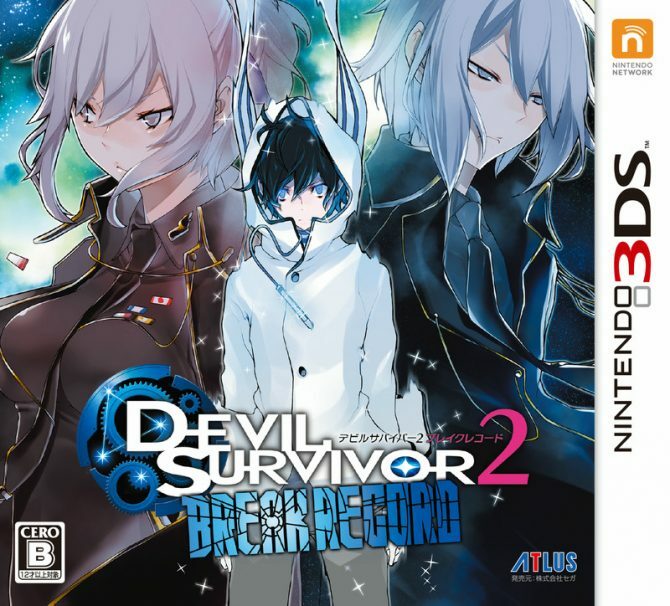 Atlus revealed new information on the "Fate System" featured in the upcoming strategy JRPG Devil Survivor 2: Record Breaker, a remake of the original Devil Survivor 2 that came out for Nintendo DS. 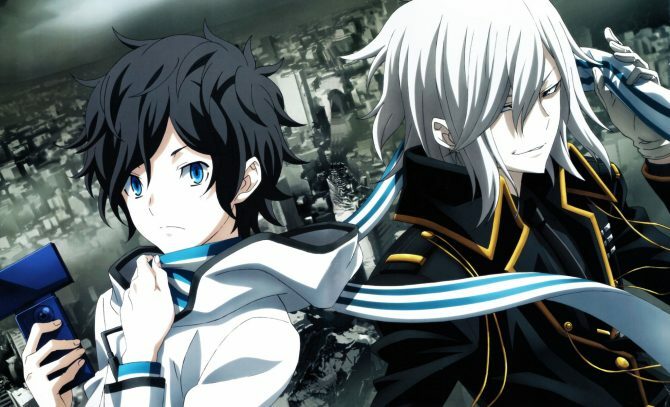 Devil Survivor 2: Record Breaker will be getting a Twitch livestream next Wednesday on March 11th, which will be featuring the Triangulum Arc (huge spoiler alert for those who haven't beaten the game already). 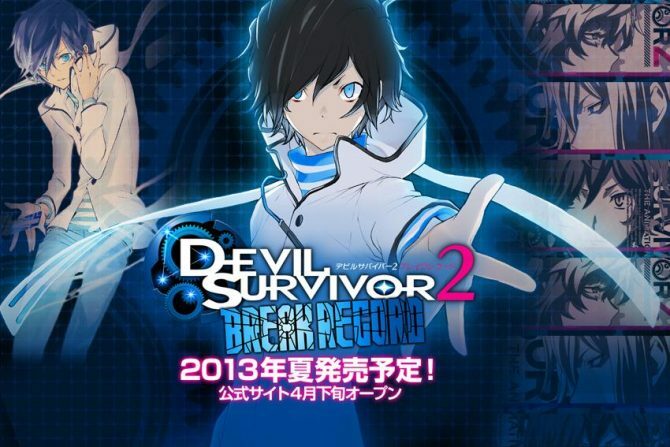 Atlus USA announced today that 3DS remake Shin Megami Tensei: Devil Survivor 2 Record Breaker will be coming to North America in early 2015. A new character trailer for Devil Survivor 2: Break Record introduces Yuzuru "Joe" Akie, a company worker with his head in the clouds.